I need to backup VMWare Virtual machines and SQL Server databases. Should i buy CloudBerry Backup Virtual Edition and CloudBerry Backup for SQL Server licenses? 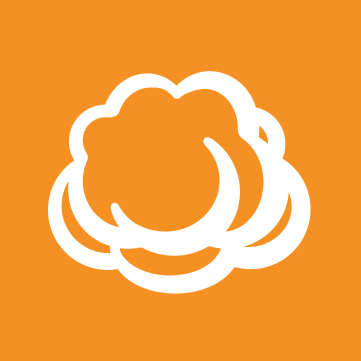 Which CloudBerry Backup edition has support for VM and SQL Server? It's possible to get a VM + SQL license, you need to write an email to supportatcloubderrylabdotcom and we'll forward your request to licensing dept. We have a separate product designed to back up SQL Server databases. CloudBerry Backup for SQL Server comes with all the features of CloudBerry Backup Server Edition plus native SQL Server support. you can download 15 day trial and evaluate it. " Looks like your SQL instance is installed on a VM and not host, so in your case you indeed need 2 licenses for your setup, since currently our software is designed to back up local SQL servers. Thank you Matt, now is clear.